Being a solo traveller myself, I know that I want to stay in warm and friendly camps and lodges where other guests and the lodge team will include me in all aspects of the daily game activities and lodge life. Therefore, I have put together a lovely itinerary where I know I will be embraced into the lodges activities with smaller groups of like-minded people. To avoid the more expensive minimum two people requirements on light aircraft flights I have included a camp in Hwange National Park which is easily accessible by road again helping to keep the prices down. 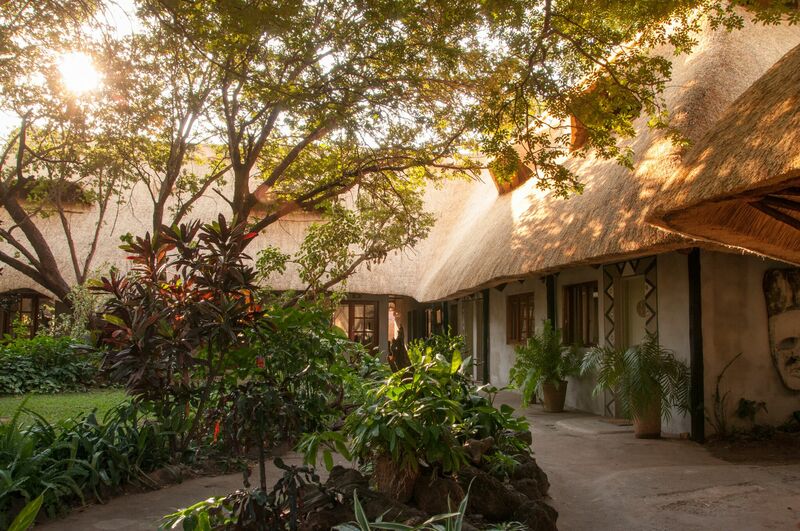 On arrival at Victoria Falls you will meet and transferred to Bayete guest lodge. Two nights will be spent at the intimate Bayete Guest lodge on a Bed and breakfast basis. 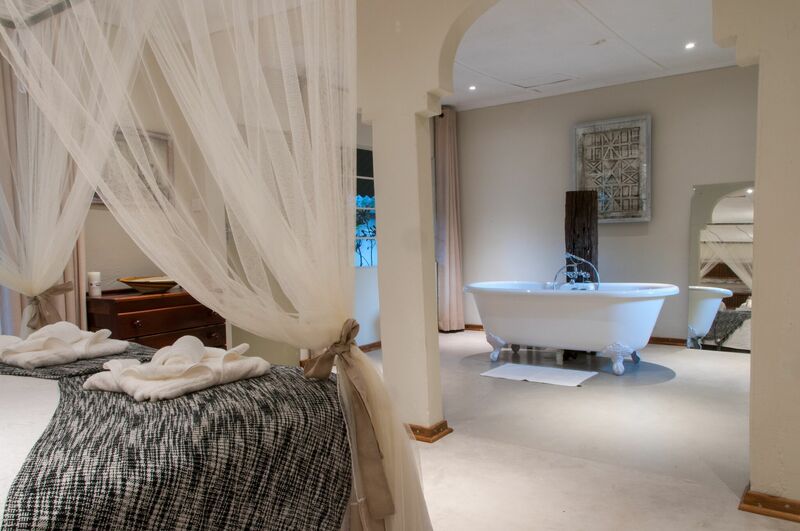 This lodge, located in the quieter suburbs of Victoria Falls offers intimate accommodation and is hosted by a husband and wife team, who go to great lengths to ensure you feel part of the family. They pride themselves on their home cooked meals which are served overlooking their swimming pool and landscaped tropical garden. 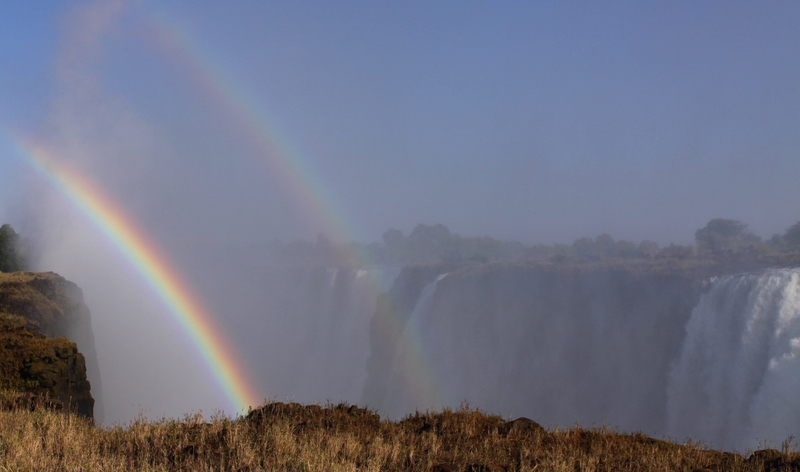 The lodge is located only five minutes’ drive to the iconic Victoria Falls. You will be collected and dropped door to door for your activities from the lodge. For someone who is travelling alone, a perfect way of seeing the Falls is to do a Helicopter flight over the falls, you can join other people on a guided tour of the Falls. 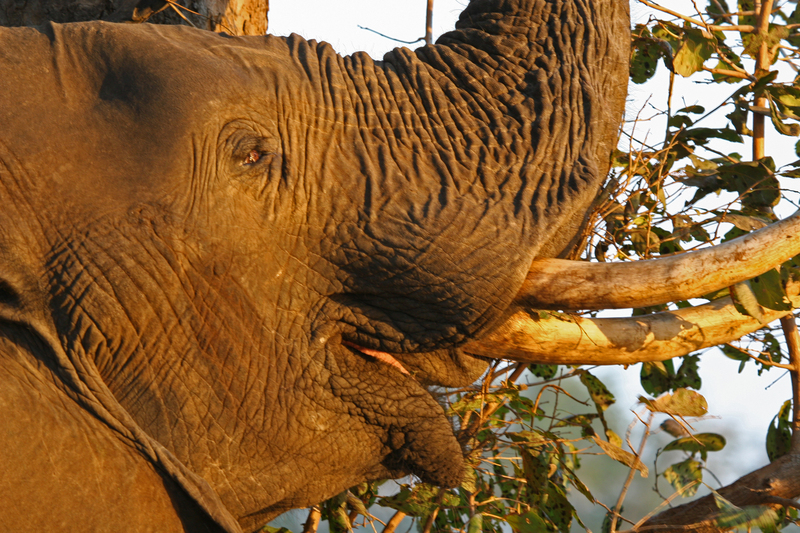 Today you will be transferred by road to Hwange Bush camp in Hwange National park. 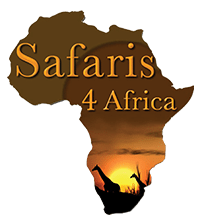 Four nights will be spent at the Hwange Bush camp on a fully inclusive basis. I have recommended this camp because it provides a small and intimate safari experience within the Robins area of Hwange National Park. The camp caters for a maximum of 12 guests in six spacious twin-bedded Meru tents, each with their own private ensuite flush toilets and bush shower. Being a smaller camp, activities are very flexible and range from game drives, game walks and spending time at wildlife waterholes. All your activities will always be taken with other guests in camp together with your knowledgeable guide. The camps fire pit is the meeting point for everyone to converge and swap stories of the day’s events. Today you transfer back to Victoria Falls Airport for your onward flight connection.